Make sure you’re signing in for classes using the GROUP FITNESS schedule on the mobile app or website and then signing in for classes on the in-club kiosks near the group fitness studios. Once you’re registered for a run event, sign in when you arrive and once the event in completed in our system, you’ll see points in your rewards account. If you need to learn more about the rewards program, or you need to set up your (free to members) rewards account, click HERE. Problems? Questions? Need assistance? Please email info@elevatesyracuse.com and we’ll reach out as soon as we can! Technology is everywhere. 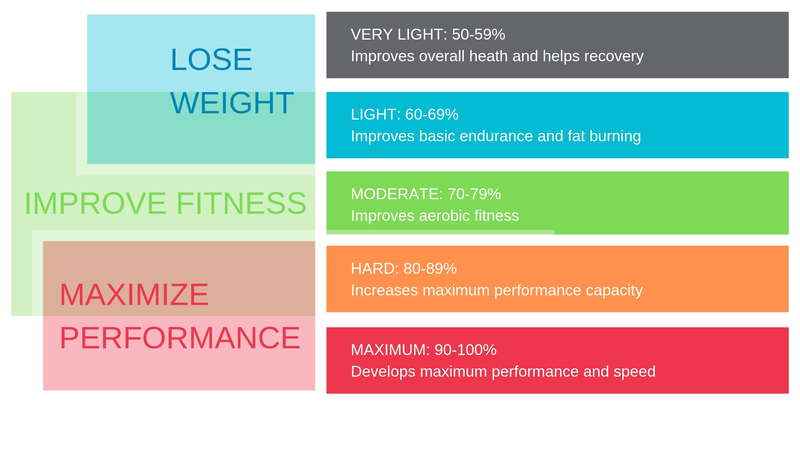 And technology can help you get fitter faster. We use it to communicate, we use it to entertain ourselves, we use it to shop, we use it to share memories, we use it to educate ourselves. When you stop and really think about it, there are very few aspects of our lives that haven’t been transformed by technology. We have faster access to more information than any generations before us. Gone is Blockbuster Video, replaced by Netflix. Gone are volumes of encyclopedias, replaced by Wikipedia and Google. While we might wax poetic and experience nostalgia for the places and things replaced by technology (and while we certainly argue that not all technological advances are for the best), we’d be foolish to not take advantage of any technology that can help us live healthier, happier and longer lives. You don’t listen to music by popping a cassette tape into your walkman anymore. You don’t call an 800 number for the time and temperature anymore. So why are you still wandering into your local gym without a plan and expecting to reach your fitness and wellness goals? The ways in which technology can help you be more effective and efficient in reaching your goals are endless. But I’m going to share 5 ways you can start using technology TODAY to get into the best shape of your life without wasted time and effort. Document your progress. It might be a number on the scale. It might be before and after photos. It might be a physical exam at your doctor’s office. Whatever you do, make sure you choose something you can measure that matters to you. And then measure that to chart your progress and document your achievements. Personally, I think a 3D Body Scan is the absolute best way to document your fitness journey because a few short minutes can give you hundreds and hundreds of pieces of personalized information to track from your starting weight to your body composition to your posture. This method has the least room for user error, and the most data to work with that I’ve come across so far, and the 3D imaging is super motivating. Documenting your progress allows you to objectively compare before and after measurements and see real progress in black and white. Use technology to make a commitment. Sign up for training sessions or boot camp or classes and do it digitally whenever possible. Then share your reservation via social media. 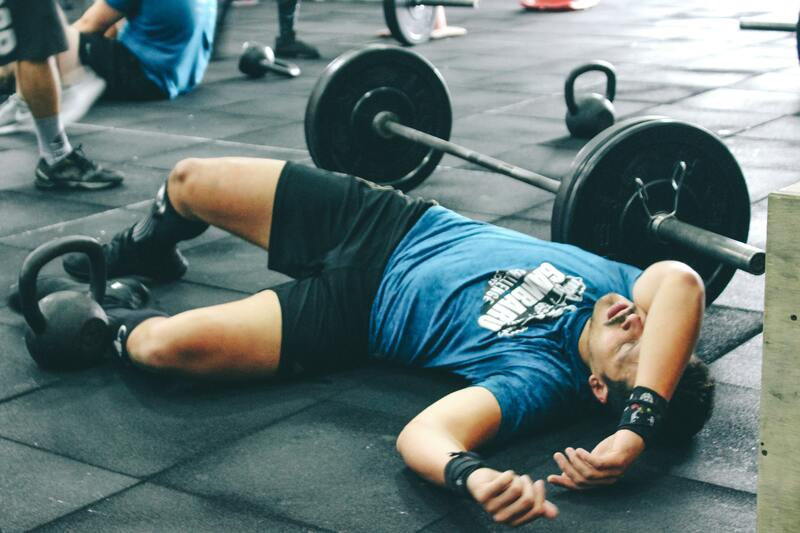 A huge number of people who fail to reach their fitness goals site lack of accountability as a major contributor to their failure to reach their goals. Find a class or club that allows you to simply register for an activity online and then hit the ubiquitous social-share buttons to keep yourself accountable for getting your workouts in. We used to workout and then wait for results to see if our workouts were effective. Now we can use science and technology together to use heart rate training to we know IN THE MOMENT that we’re doing exactly what we need to be doing to meet our goals. Even better is that a lot of heart rate training options will also track your calories burned eliminating the all-too-common practice of overestimating the number of calories you can consume based on how many you THINK you burned while working out. Heart rate training allows you to monitor and adjust your effort in real time making sure that not a minute of your workout is wasted. 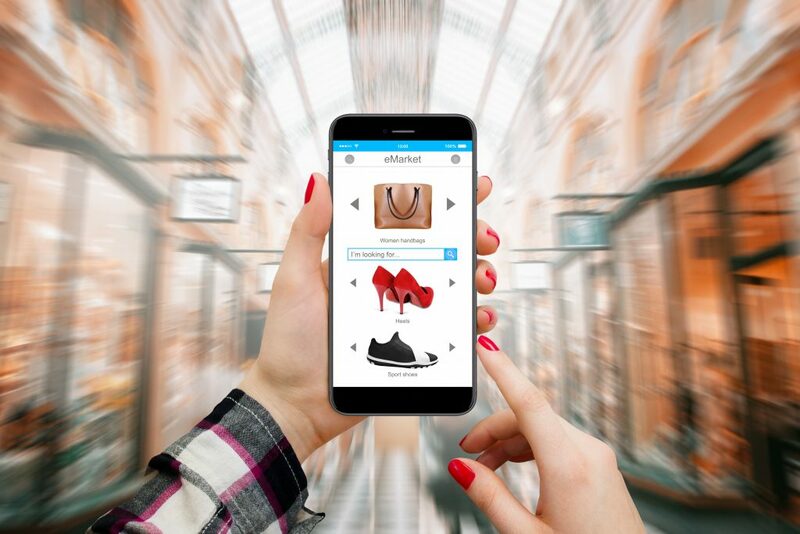 Use technology to reward yourself. Whether it’s promising yourself a special treat after logging x number of workouts, or using an automated reward program like the Perkville program, find a way to reward yourself for the behaviors that you know while help you reach your goals. For example, Elevate Fitness Clubs in Syracuse will reward you with points that can be redeemed for rewards for things like checking in to the gym, taking classes and meeting with your trainer. Positive reinforcement works when you’re training dogs, and it works when you’re trying to build the habits that will get you to your fitness goals. This last one is for folks who are looking to lose weight or maintain their weight. Most of us don’t spend hours preparing the perfect meals with well-balanced macros and nutritional content every day. Now, meal preparation IS gaining in popularity, but even if you’re prepping, chances are it’s easy to slip up and make mistakes in your diet that are counterproductive to your fitness goals. That’s why I suggest using an app like MyFitnessPal to track the calories you consume, which when paired with the monitoring of your caloric expenditure through heart rate training, can ensure that you’re achieving the ideal caloric balance or deficit each day. The saying is, you can’t out-train a bad diet, and a little support from simple tech will make sure you don’t end up trying to do just that! Until technology reaches a point where we can download an app and set our fitness levels in the settings, we still have to put in some good old-fashioned sweat to get to where most of us want to be. But while we’re sweating it out, why not let technology do some of the work for us so that we can focus on what really matters – living a healthy lifestyle so that we can enjoy life. 3D Body Scanning Comes to Elevate! 3D Body Scans allow you to obtain a full 3D Image of your body from a simple 40 second scan at Elevate Fitness, providing you with hundreds of measurements that are automatically captured from each scan including circumferences, lengths, contours, widths, surface areas, and volumes. What does 3D Body Scanning provide besides hundreds of detailed measurements and a virtual image of your body? Body Shape Wellness Scoring: Proprietary body shape rating with an understanding of health based on where mass is within the body, which utilizes body shape indexes from leading universities. This can also allow the fitness professionals at Elevate create a VERY customized plan to help you reach your goals faster, and more effectively. Posture Analysis: A deep understanding of shifts, tilts, and rotations in your body from your head to your ankles. This information can help athletes perform better, non-athletes recover faster from workouts and reach their fitness and weight loss goals in less time. Body Composition: Proprietary DXA correlated body fat percentage algorithm, as well as fat mass and lean mass breakdowns. Sometimes as you become fitter and lose body fat, the numbers on the scale can actually go up. But wouldn’t you love to lose a pound of fat and gain a pound and a half of muscle (which takes up less space that the pound of fat)? Weight is a misleading measurement, body composition will keep you focused on what matters most as you transform your body. 4-point Weight Scale: Total body weight as well as balance captured automatically during the scan process. We get it, sometimes you just want to know what the scale says because it’s a number that’s easy to understand and easy to track. Just remember that you’re more than a number on a scale! Cloud Reporting Platform: View your data on any device from anywhere, including single scan reports, side by side comparisons, and an aggressive feature list. This data is invaluable when it comes to being able to design and implement a program that is truly as customized to your body as it can be. You won’t find a more scientific or easy way to create a 100% fully customized fitness or weight loss program ANYWHERE. Elevate Introduces Member Rewards Program! Every single thing we do is to make our customers enjoy their experience at Elevate Fitness, Syracuse. One of the ways we have done this is through our member rewards program where customers earn points for different activities inside and outside of our clubs. We wanted to create a fun and inspirational way to interact with our customers while also rewarding them for their efforts. Enter Perkville, a unique member rewards program, where earning points will allow you to cash in those points for great rewards, including retail give-aways, tee-shirts, swag bags, 3D body image scanning sessions, free membership time and more! Our members really love it, and we think you will too. 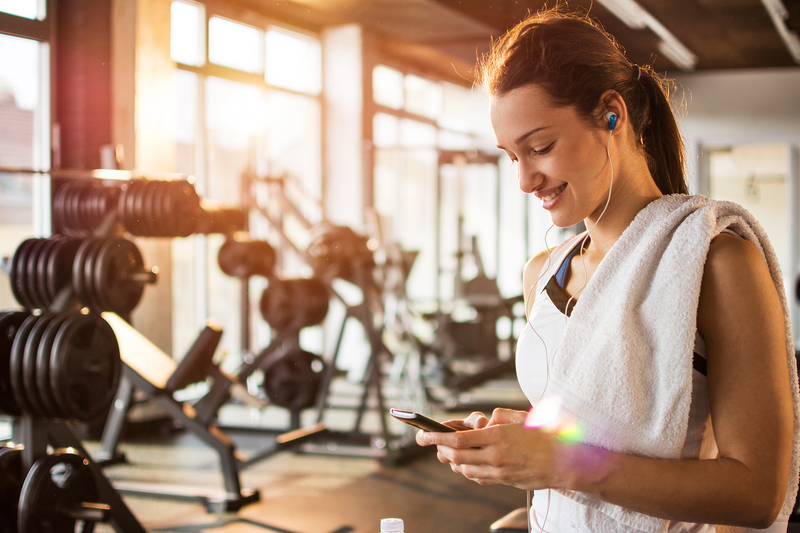 How it Works: When you log in to your member rewards program account (create one here, then manage it from our app) you’ll see a number of activities that you can complete, ranging from checking in to the club for a workout to attending a class or completing a training session. When you complete these activities and earn points, you’ll then be able to redeem those points for rewards. Here are some frequently asked member rewards program questions, answered for you! A: You redeem your points through your Perkville account. Go to the Perks section of your Perkville account home page, then select the perk that you’d like to redeem points for. Select the location from the drop-down, and click Redeem. You’ll then receive a voucher that you can print or show on your phone when you want to use it. Q: I’m not receiving points. Why? A: You may not be properly completing earning activities. For example: Not receiving points for social media? Make sure you’re posting on Facebook and Twitter through your Perkville account. Not receiving points for referrals? Your referred friend probably hasn’t come in and completed an earning activity with us. Remind them to use their referral offer, and you’ll earn points. If you aren’t receiving points for any other reason, please contact support@perkville.com. Q: How do I post to Social Media? A: To post to social media, you’ll need to connect your Facebook and Twitter accounts to your Perkville account. You can do so by signing into your Perkville account and following the prompt at the top of the page. Once your social media profiles are connected, you can post through your Perkville homepage once every day that you complete an earning activity and once per social media channel for points. Clicking the “Check-In” button will pop up a box that allows you to write a unique message that will show on your social profiles. Q: I didn’t get birthday points. Why? A: Your birthday may be incorrect in our system. Stop by the Member Service Center before your next workout and we’ll get that updated for you, and credit you the points for your birthday. Oh, and by the way: Happy Birthday!